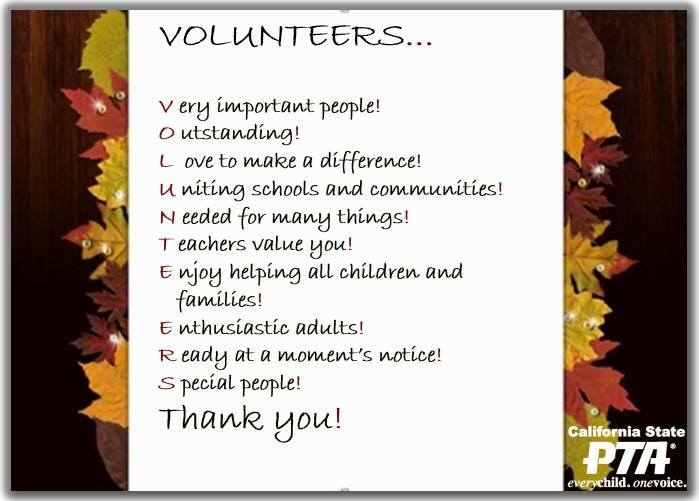 Volunteer with Park Western Place PTA! Please complete the form below and indicate your volunteer interests. Feel free to leave a comment if you have a specific volunteer request. Our volunteer coordinator, Yvonne Campuzano, will be in contact with you shortly. Thank you for volunteering your time for our school!